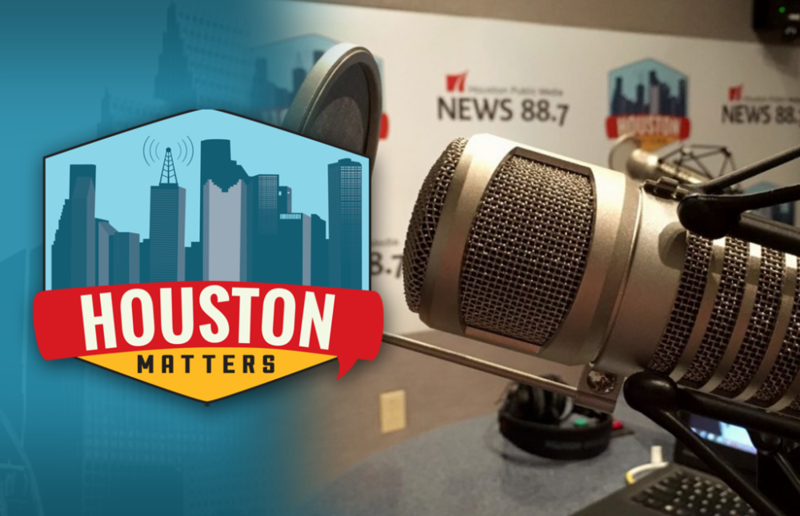 On Monday’s Houston Matters: We learn about an agreement to settle a housing violation by the City of Houston. Then, we get an update on numerous local transportation projects. Plus, Dr. Lori Teller answers your pet care questions. 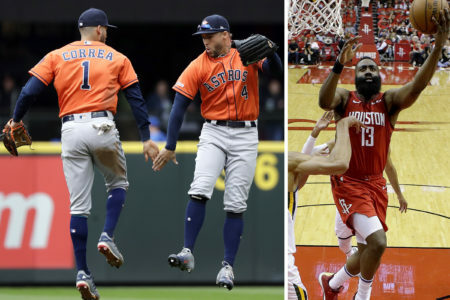 And Jeff Balke updates us on the latest Houston sports news. On Monday’s Houston Matters: In 2017, the U.S. Department of Housing and Urban Development found Houston’s housing policies violated the federal Civil Rights Act. Now, HUD and the City of Houston have reached an agreement to resolve the issue. We learn the details of the agreement and what it means for the affordable housing crisis here. Then: We get an update on numerous Houston transportation projects, from the ongoing saga over high speed rail connecting Houston and Dallas, to the Highway 59 bridge project, to repairs to the Houston Avenue bridge. News 88.7’s Gail Delaughter joins us with the latest on these and other projects affecting how you move around our city. 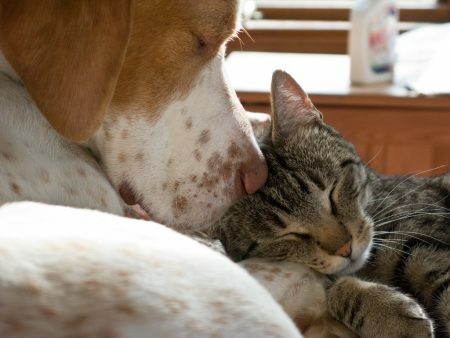 Also this hour: Dr. Lori Teller from the Meyerland Animal Clinic answers questions about the health of your beloved dog or cat. And Jeff Balke updates us on the latest Houston sports news.